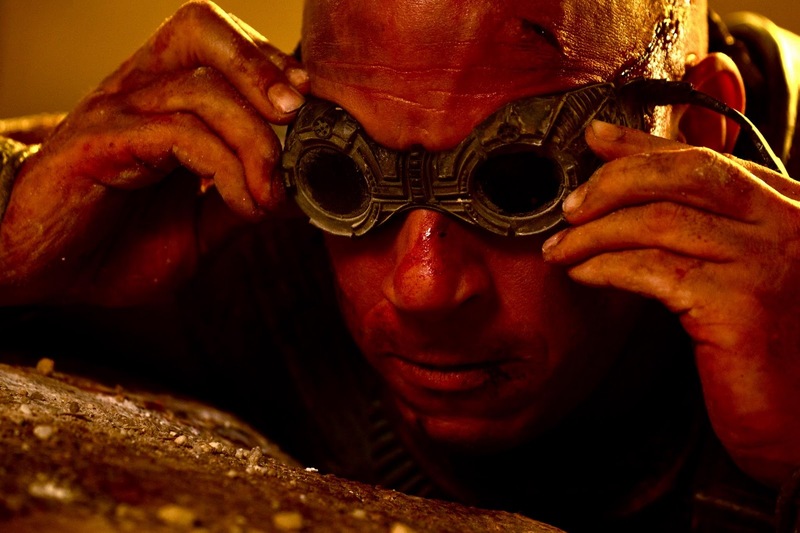 Vin Diesel shared another cool image from RIDDICK 3 aka CHRONICLES OF RIDDICK: DEAD MAN STALKING. This one is actually a still with him in character. "First time I posted about Riddick was back in 2009, Facebook was fresh... They were asking me to come to the headquarters to talk about this new concept of communicating with fans. I was proud to lead that wave, yet all I was doing, was opening up about my passion - film. So this picture of Our 2012 production of Riddick, is a cool victory for all of us... it shows that studios can be influenced by your voice. P.s. Proud of Our Riddick team."